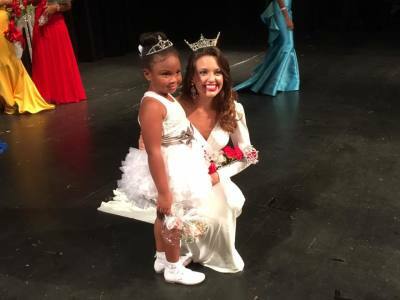 Congratulations to our 2016 Titleholders and Award Winners! 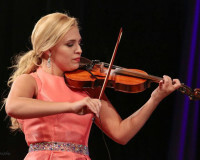 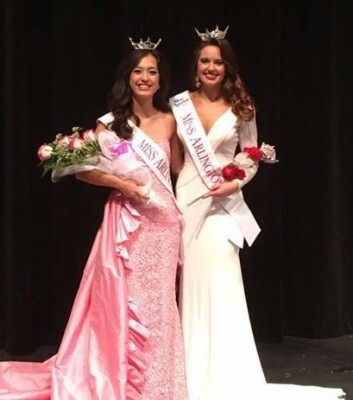 (Left) Annika Suh, Miss Arlington's OT 2017 and Cecili Weber, Miss Arlington 2017. 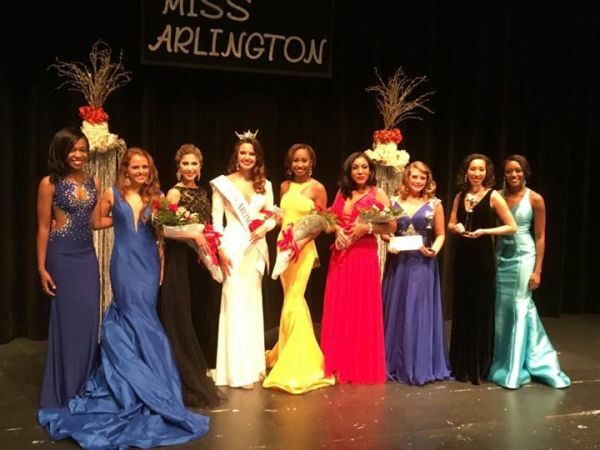 (Middle) Baylee Sample, Miss Arlington's Princess 2017, with Cecili Weber, Miss Arlington 2017. 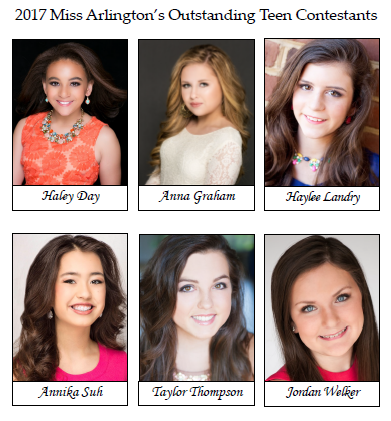 (Right) Miss Contestants: Carlehr Swanson, Francesca Reilly, Casey Shepard, Cecili Weber, Andolyn Medina, Julia Braxton, Dorothy Cosner, Caroline Weinroth, and Taylor Reynolds.